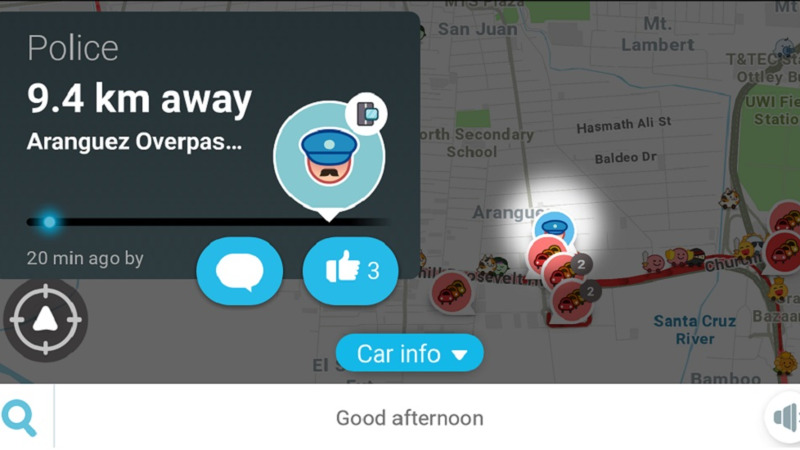 Photo: Waze, a location-based app which also operates in Trinidad and Tobago, shows the location of police vehicles, road works, and other traffic interruptions. 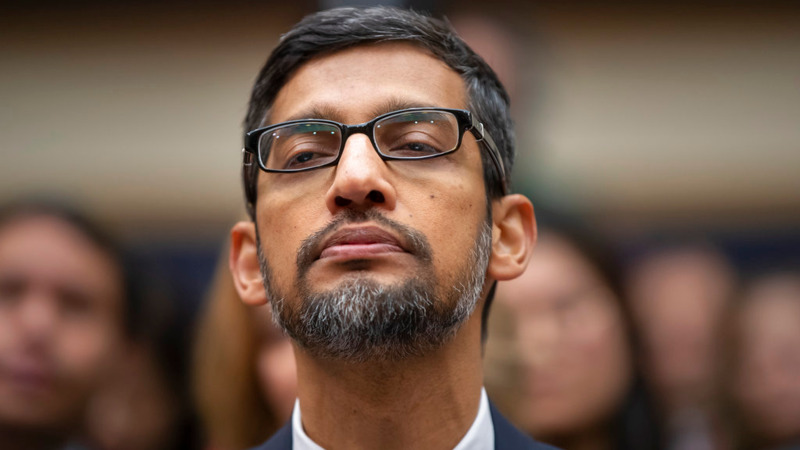 New York police have written a letter to Google about its navigation app, Waze, asking the company to stop showing the location of police vehicles. According to a report by the New York Times, the New York Police Department is demanding that the company remove the feature from the app on the grounds that it is preventing police officials from carrying out their duties. In the letter, which was first reported on by Streetsblog, the Police Department said that allowing people to share the locations of sobriety checkpoints impeded its ability to keep streets safe. Prunty added that drunk drivers might try to shirk the law by using the app's checkpoints and said the officials would try pursue legal action to stop the feature from being used. 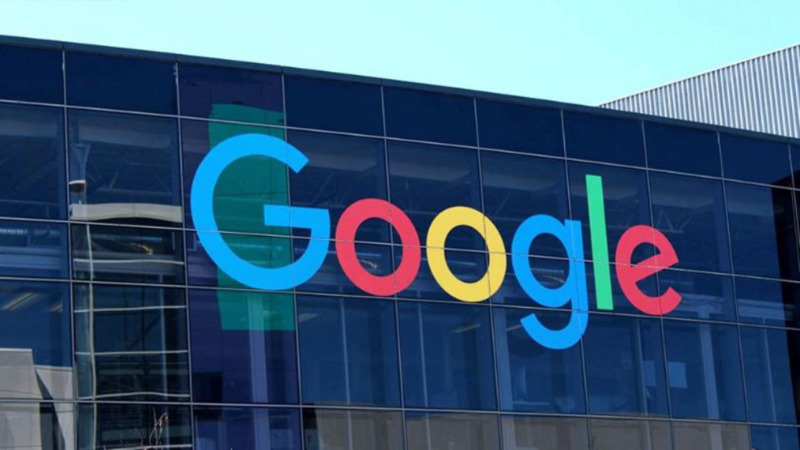 Google replied in a statement on February 6 that safety is a top priority and that informing drivers of speed traps allows them to 'be more careful and make safer decisions' on the road. Drivers who use the app can add a notation warning other drivers of police by adding a note, which shows a cartoon icon of a police officer. The company has previously been called on to remove the police reporting feature from its app. 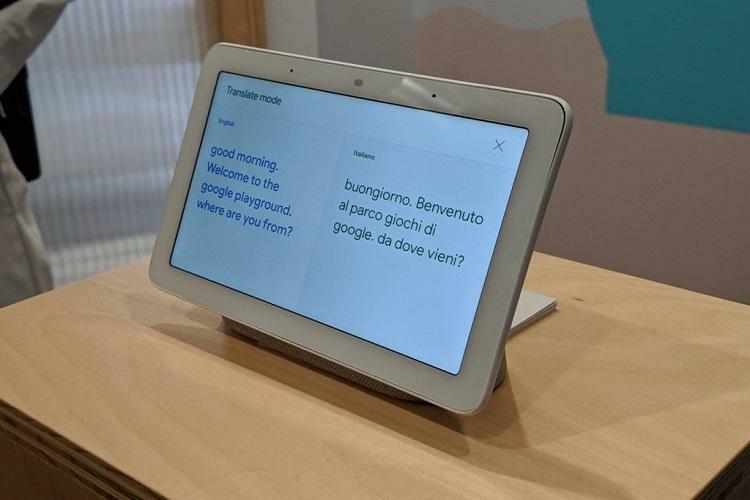 Watch: Google introduces "interpreter mode"